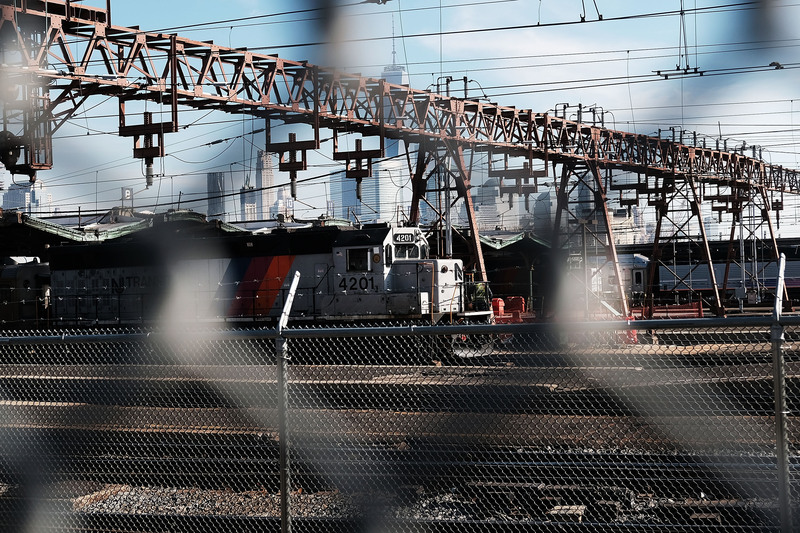 On Thursday, a NJ Transit commuter train crashed through the platform at the Hoboken terminal. According to ABC News, more than 100 people are injured, but who are the victims of the Hoboken train crash. As noted in a Washington Post report, "New Jersey Transit said some passengers were trapped under the debris." Thus far, it's being reported that the train's engineer was injured along with dozens of passengers. "I saw a woman pinned under the concrete. A lot of people were bleeding, one guy was crying," passenger Bhagyesh Shah told NBC News. Another passenger tweeted, “My train just derailed and crashed into the Hoboken train station. Thankfully all I got was a crack to my head, please pray for the rest" along with a photo of wreckage from the crash. The crash occurred during rush hour at one of the busiest stations on NJ Transit. Photos from the scene shared online appear to show that part of the roof of the Hoboken station had collapsed, as noted in a CNN report. An emergency responder told CNN the "extent of the injuries" was not yet known and that an urban search-and-rescue team was working to remove passengers who were still trapped.